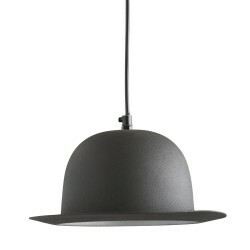 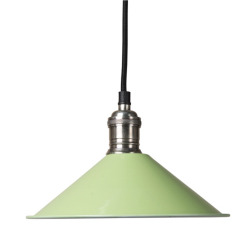 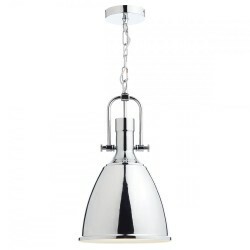 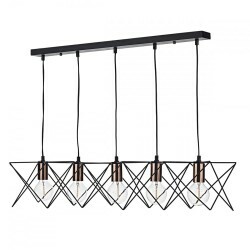 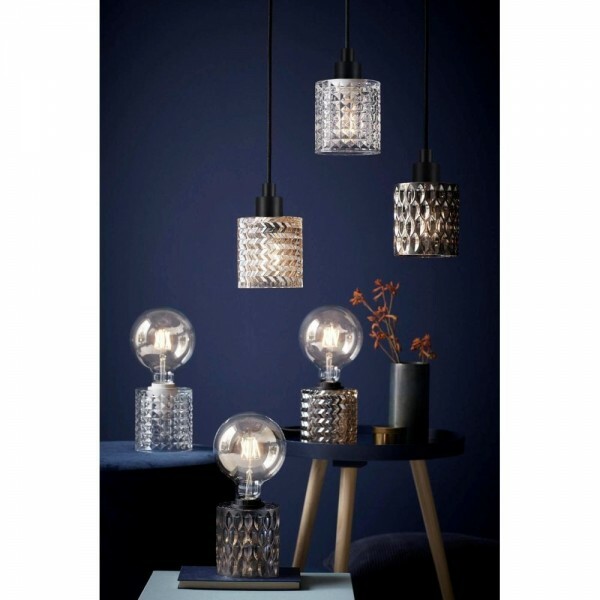 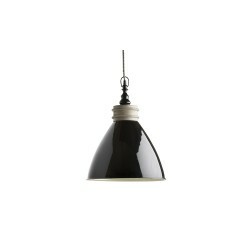 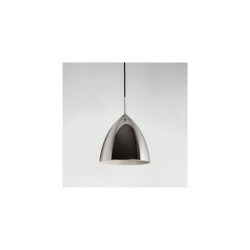 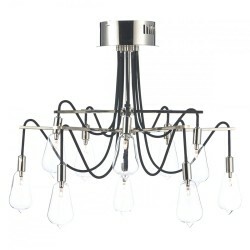 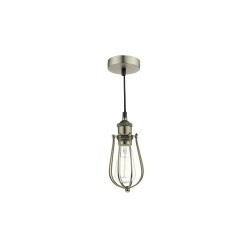 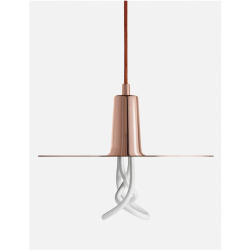 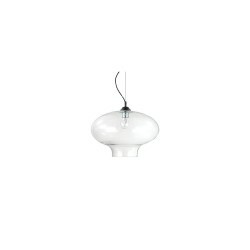 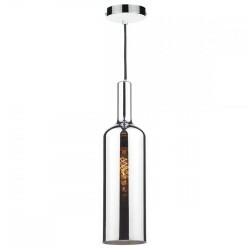 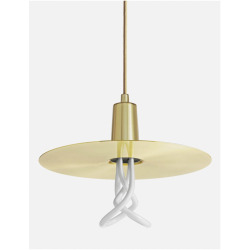 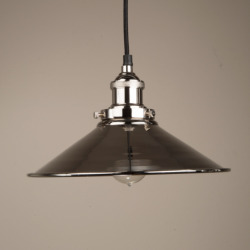 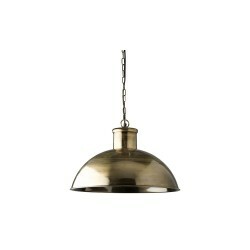 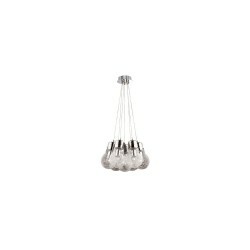 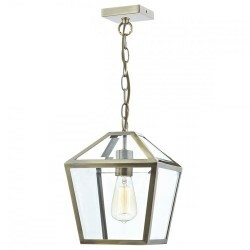 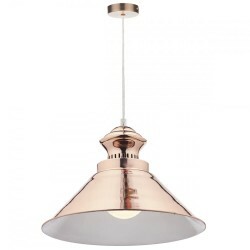 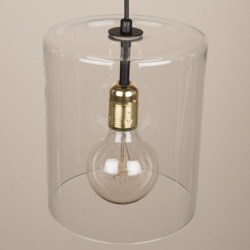 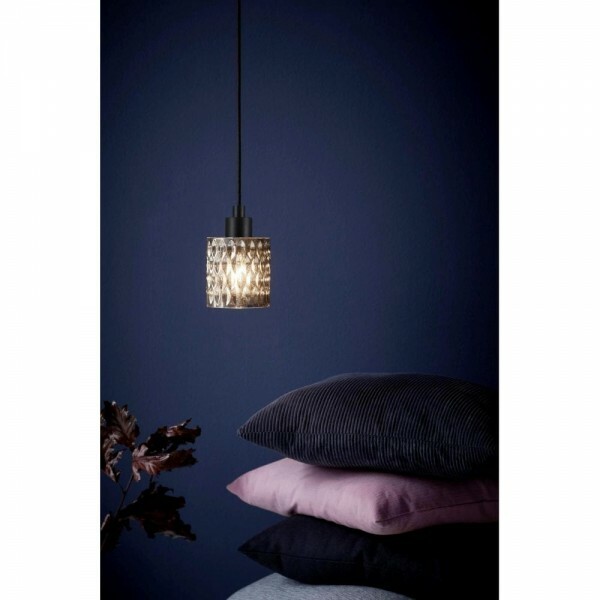 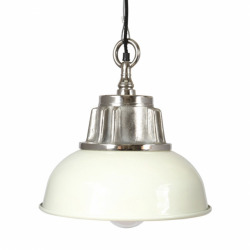 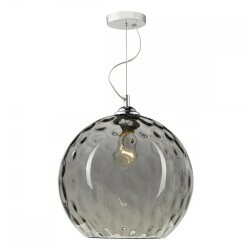 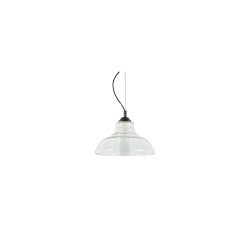 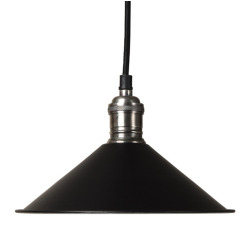 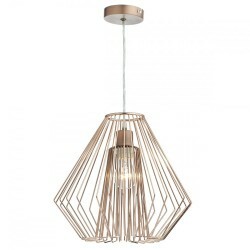 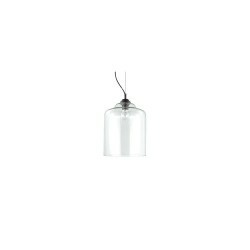 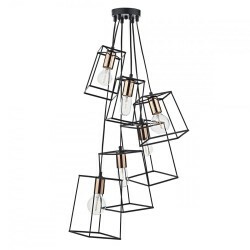 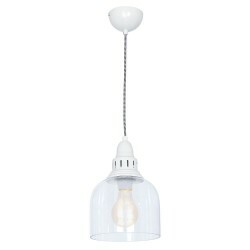 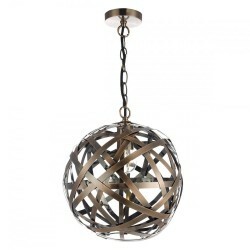 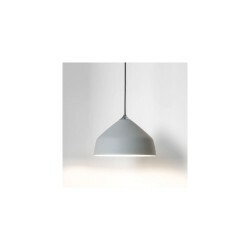 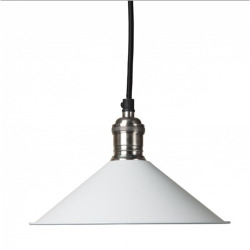 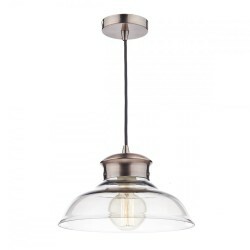 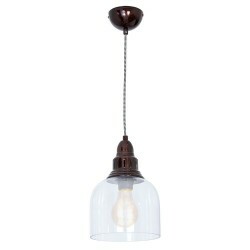 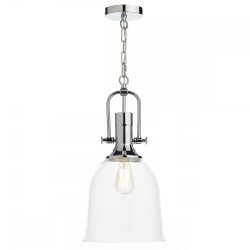 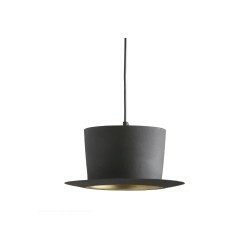 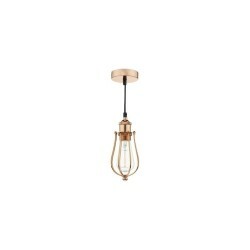 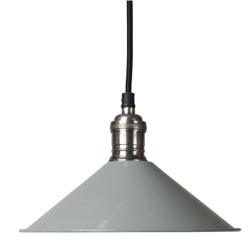 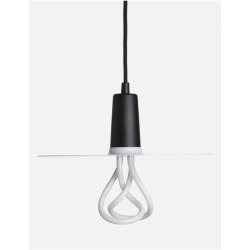 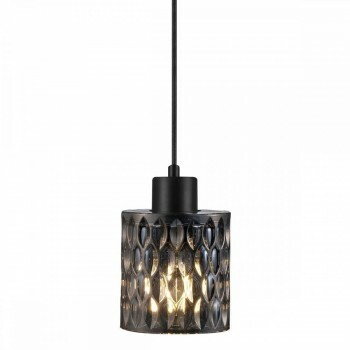 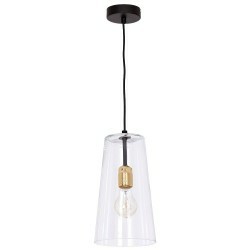 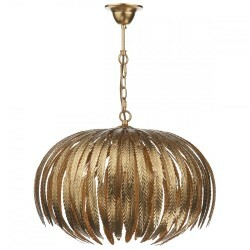 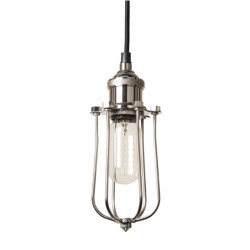 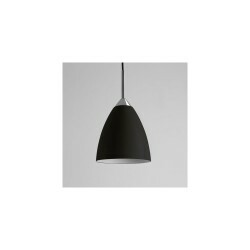 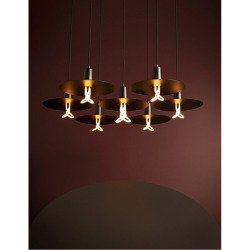 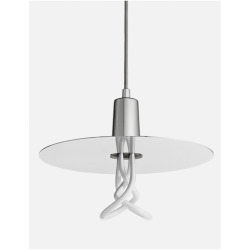 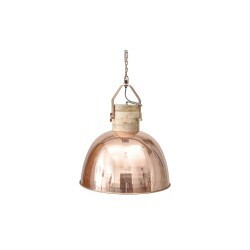 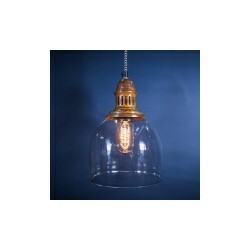 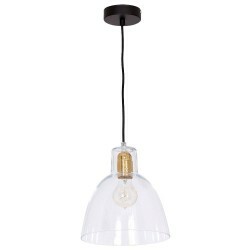 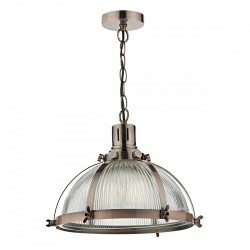 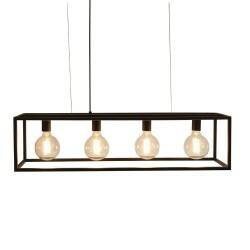 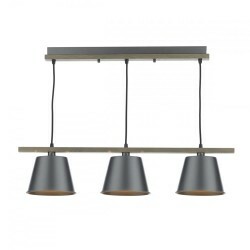 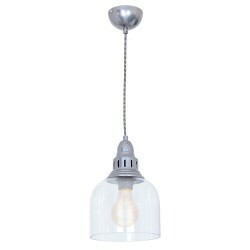 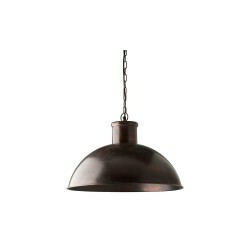 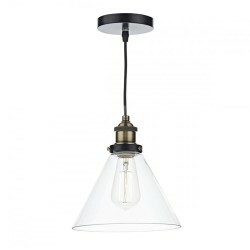 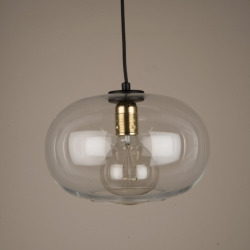 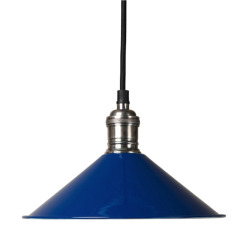 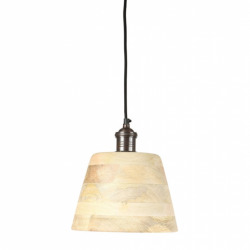 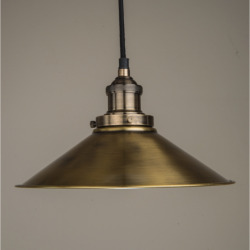 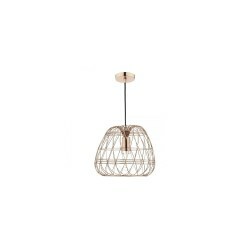 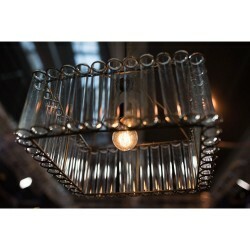 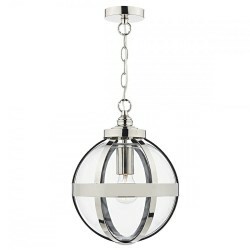 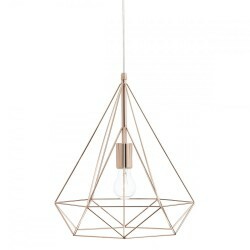 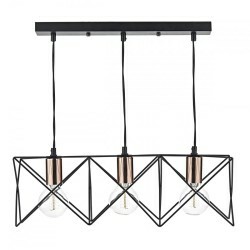 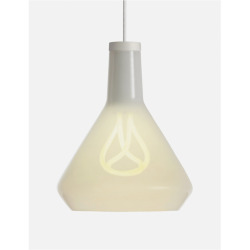 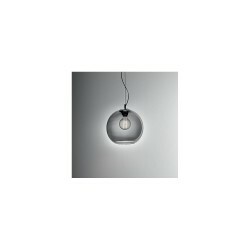 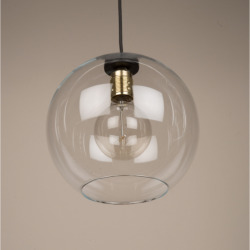 Nordlux Hollywood 46483047 Smoked Pendant Light at Love4Lighting. 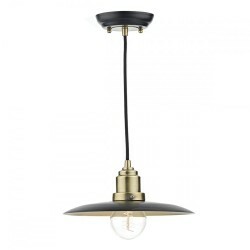 The Hollywood is a gorgeous and stylish pendant light that will create a pleasant mood in both classical and modern settings. 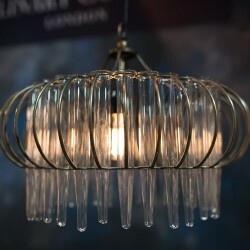 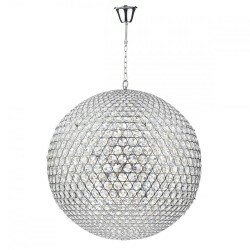 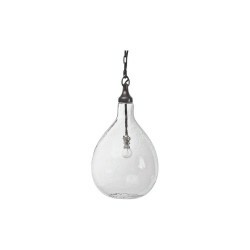 Featuring a beautiful crystal decor design, this pendant will sparkle up any room. 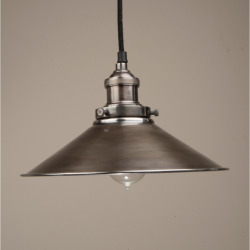 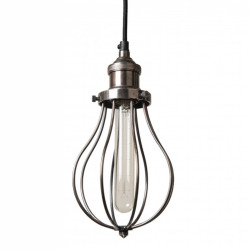 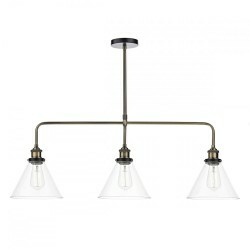 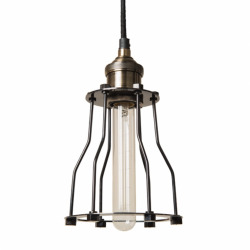 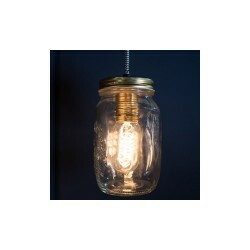 Complete the look of this fixture with a decorative bulb of your choosing.